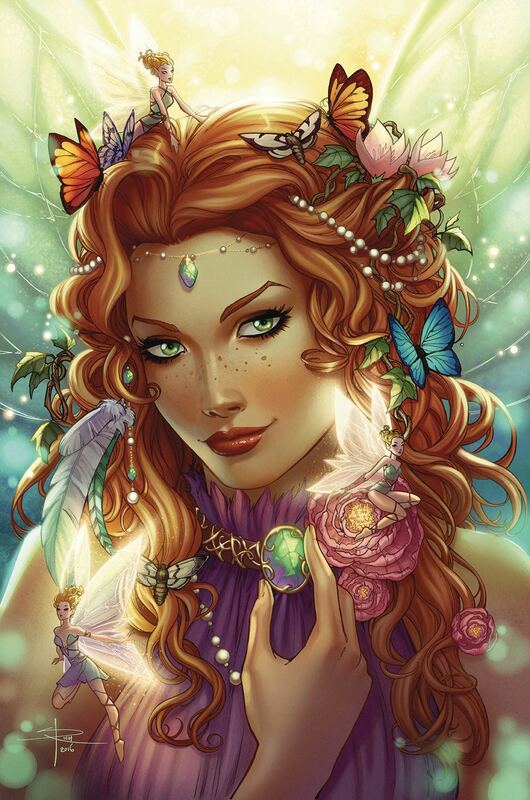 A princess of firelight and next in line for the Seelie throne, Selyara is a girl who wants only freedom. She is beautiful, small, freckled, and frail. Given no protection, she must face three days in human form, alone and survive being captured by the Unseelie. Trained as a blood hunter, Lore captures Selyara, but is instantly mystified and drawn to her. He must now decide between his loyalty to his own queen or saving this strange, magical girl, fast becoming more precious to him than any immortal blood.